These stunning lacy scarves need just 2 balls of yarn, for quick and easy knitting with big results! 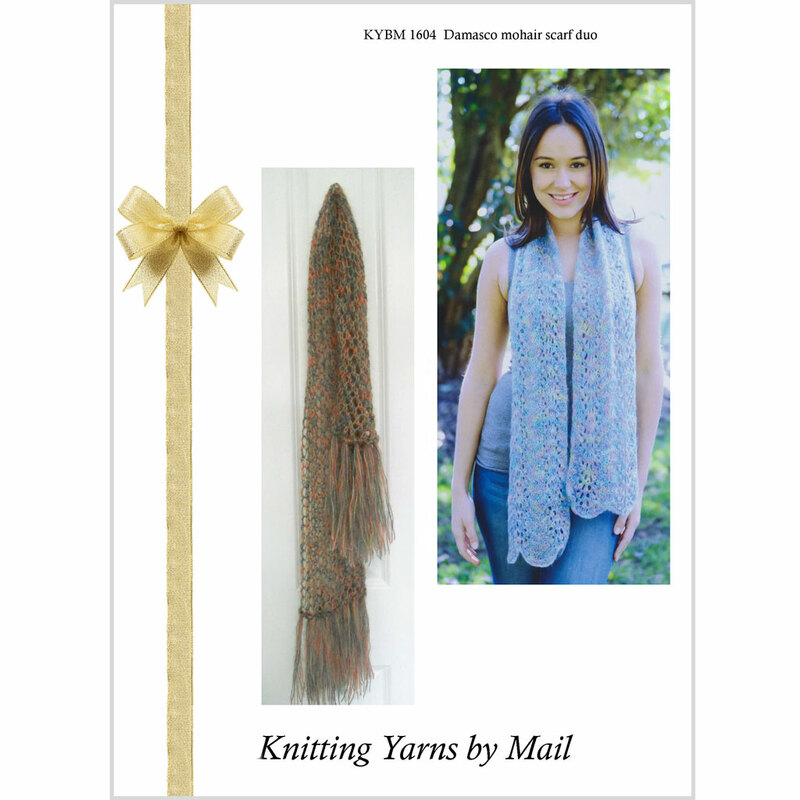 Need your Damasco Print yarn to complete your scarf project? Click here. This product was added to our catalogue on 14th June, 2016.